www.nwhu.co.uk created this privacy statement to demonstrate our firm commitment to privacy. The following discloses the information gathering and dissemination practices for this website. 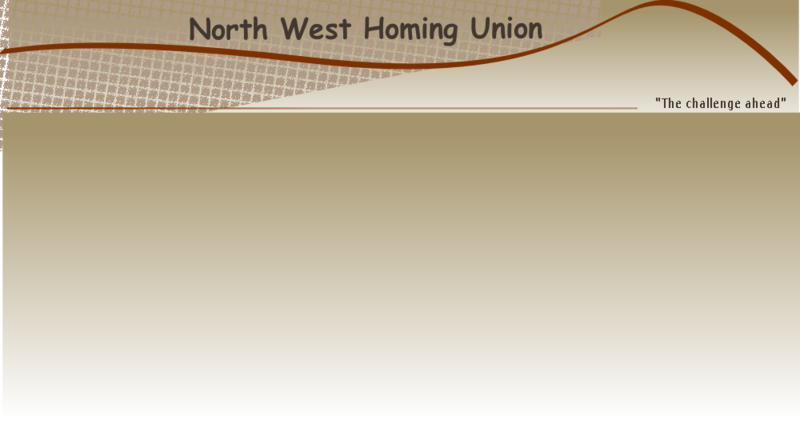 www.nwhu.co.uk does not and will not sell or transmit any personal information you have provided under any circumstances. This is our promise. Information from the registration forms is used to contact you when necessary, and to provide a destination should you choose to subscribe to any of the boards. This site contains links to other sites. wsrnfc.co.uk is not responsible for the privacy practices or the content of any other website. If you have any questions regarding this privacy statement, the practices of this website, or your dealings with wsrnfcco.uk, please feel free to contact us at anytime.